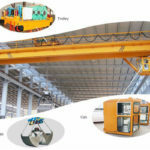 Recently, Weihua overhead crane has many breakthroughs and manufacture various functions lifting equipment with good performance. Weihua is a national AAAA standard-level enterprise. 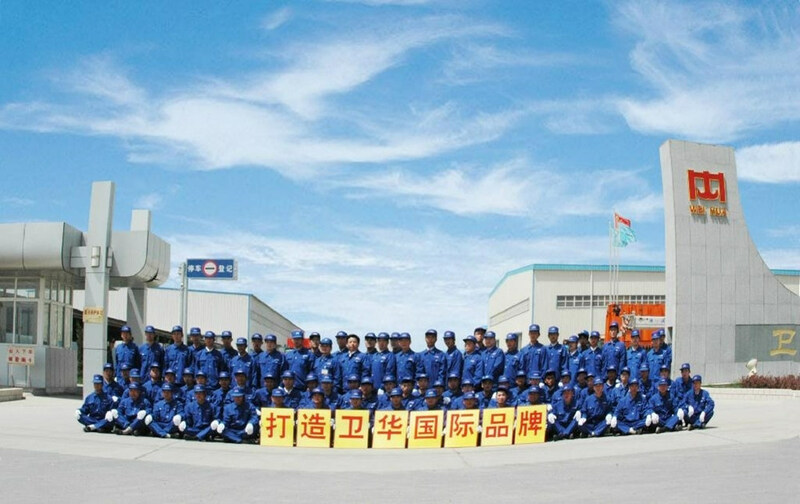 Our company has won 35 national, provincial, and ministerial level scientific and technological plan projects, including the national level torch plan, and the national science and technology support plan. Of course, there are 61 scientific and technological achievements that have been identified. Among them, there are 1 international leader, 4 international advanced technology, 55 domestic leading, and 2 domestic advanced technology. In addition, there are still many science and technology progress prizes. 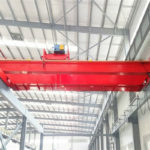 Our firm has professional research and development team, who is called an innovative scientific team for the lightweight crane digital design and manufacturing in Henan Province. These people is from the Chinese Academy of Sciences and the Academician and the Chinese Academy of Engineering, so they have excellent and professional ability and knowledge. Weihua has obtained 588 patents in the process. 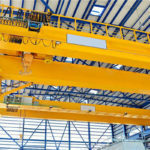 Among them, there are 66 invention patents, which is ranked first in the bridge and gantry crane industry. Weihua has won the Henan Province Service Industry Manufacturing Demonstration Enterprise, and the National Intellectual Property Demonstration Enterprise, the Henan Key Laboratory of Crane Logistics Equipment. Our company adopts these advanced technologies which are applied with company’s products. We develop the green, intelligent and high-end products. 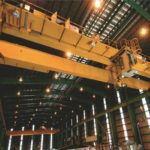 Our company’s overhead cranes mainly apply the steel plant in Kuantan and Malaysia. Weihua Group has high quality products and excellent service. If the customers want to learn more information about lifting equipment, you can visit our website or directly call email us. Especially for the Joint Steel Project in Kuantan and Malaysia, we win the great honor and trust. There are many different tons which are applied in various locations and fields. 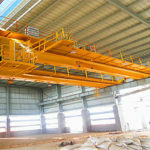 Especially for the 100 Ton Overhead Crane, it is mainly used for Rocket Assemble in Jiuquan Satellite Launch Base in 2012. 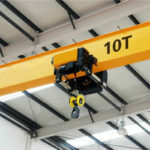 Although they have large structure and heavy weight, these cranes have strong structure and good performance. in addition, we adopt many advanced technologies to design our products. Our company’s crane has different types and tons. if the customers want to customize their lifting equipment, we can meet these requirements according to the national standard. Weihua products have won much praise and exported many countries and regions in the global markets like America, Russia, Korea, Thailand, Malaysia, Singapore, Mexico, Japan, etc. 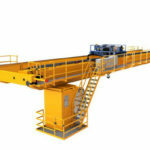 We are responsible for our customers and crane products. If the customers want to learn comprehensive knowledge and useful information, you can directly call or email us as soon as possible. We have abundant experience and the best service. If you have spare time, you can visit our factory in China. We have the professional team to give the customers reasonable information and detailed explanation. 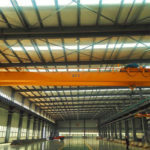 If you have other requirements, we will spare no effort to help you about overhead crane. 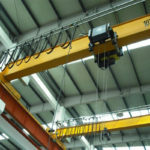 In addition, we not only product various overhead cranes, but also manufacture gantry crane, hoist and other lifting equipment. If you have needs, please get in touch with us as soon as possible. We will give you reasonable discount.